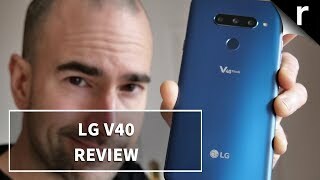 LG has already released multiple flagships this year but the company is not done just yet. 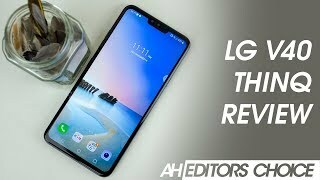 We got phones like the LG G7 ThinQ and LG V35 ThinQ from LG this year and now they are back with the LG V40 ThinQ. 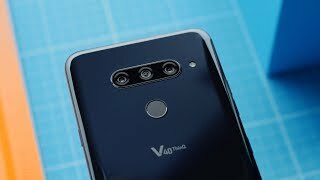 To find out whether this phone is worth checking out or not and the LG V40 ThinQ South Africa price, continue reading. 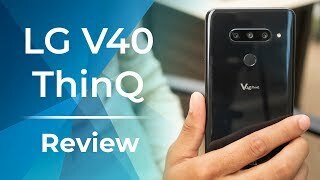 The LG V40 ThinQ is available for about R 12200 at the moment. 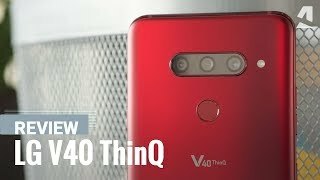 It’s already available so users won’t have to wait for the LG V40 ThinQ release date South Africa. 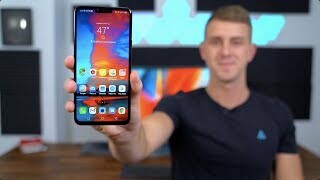 This phone can be found in two different colors: Moroccan Blue and Aurora Black. 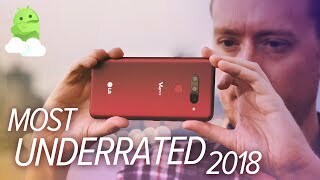 There is also the Google Pixel 3 and iPhone XS if you are looking for a phone with good camera. 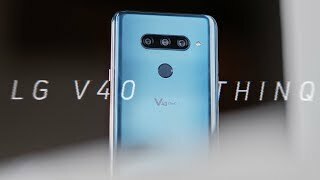 These phones are almost in the same price range as the LG V40 ThinQ South Africa price.